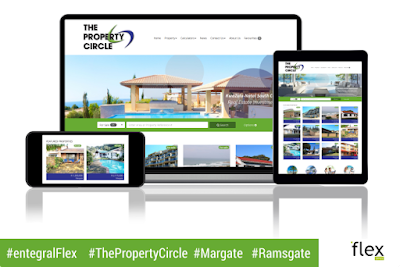 Situated in arguably the most picturesque part of South Africa, The Property Circle are real estate agents that not only sell property on the south coast of KwaZulu-Natal but also the lifestyle that goes along with it. 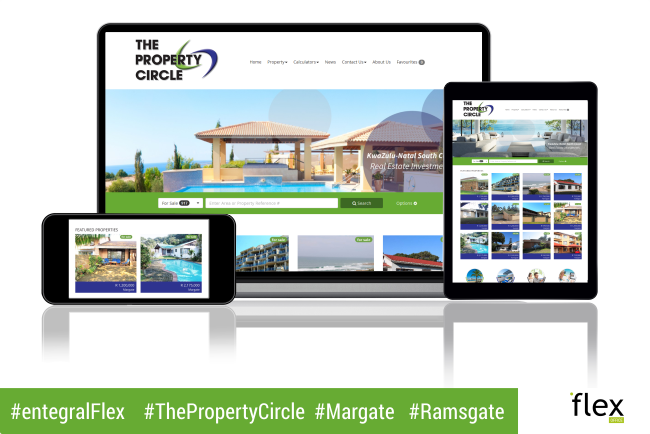 With the launch of their new Entegral Flex website solution using the Elegant Theme, they can now showcase their properties for sale and to rent in areas such as Ramsgate, Margate, and Uvongo on any screen size without compromising on design and most importantly functionality. This not only eliminates the need for an additional mobile website but also ensures a sleek, professional experience no matter where it is viewed from.